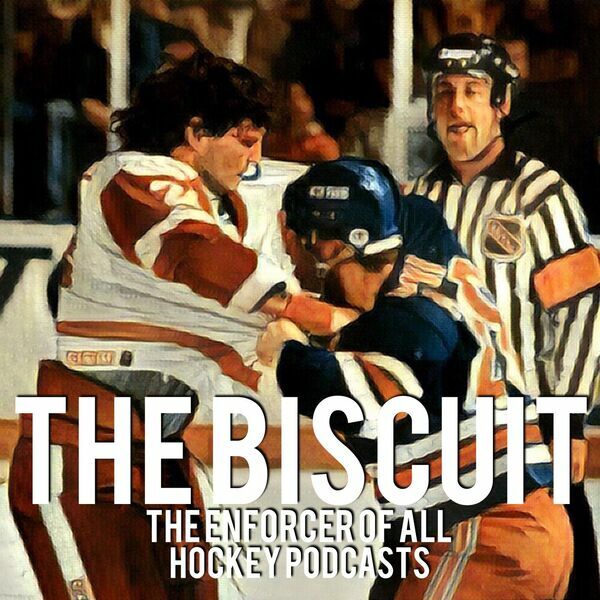 Talking with the most requested guest in" The Biscuit" history, Jeremy Cornish. Jeremy cut his teeth fighting/playing in North America before really making a name for himself in the EIHL. He has been from Flint,MI to Memphis,TN to London and now is a coach in the NIHL with Streatham RedHawks. Wanna have a damn good time? Open a beer and go look up Jeremy's fight card.